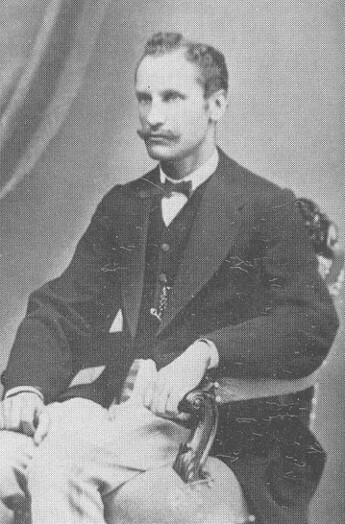 Sushkevych, Kornylo [Сушкевич, Корнило; Suškevyč], b 1840 in Lviv, d 8 June 1885 in Lviv. Civic and cultural leader. A lawyer by vocation, he was a leading populist in Galicia. He helped found the Prosvita society and served as its vice-president. 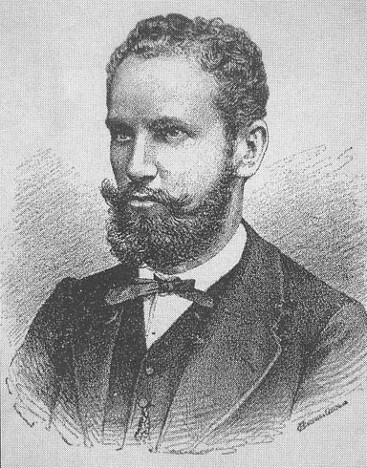 He was the first president (1873–85) of the Shevchenko Scientific Society in Lviv, which he helped establish, as well as one of the founders of the Ruthenian Pedagogical Society (1881). The two-volume 1867 edition of Taras Shevchenko's poetry was financed by him.